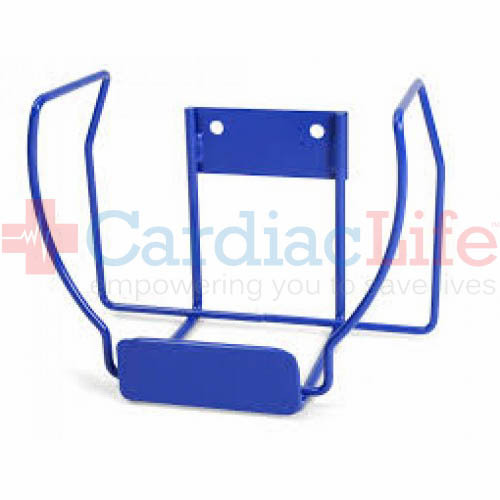 The HeartSine samaritan Pad Wall Bracket is large enough to hold your HeartSine AED and is small enough that it doesn’t take up a lot of room. 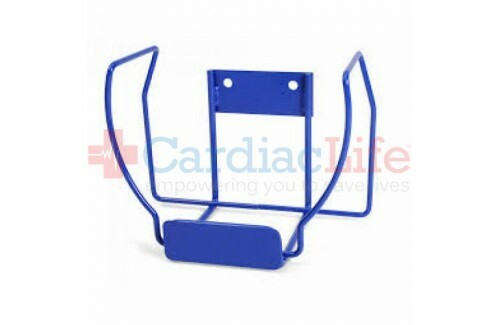 When you purchase the HeartSine samaritan Pad Wall Bracket from Cardiac Life you’ll receive, Free Shipping, and more to help create a successful Public Access Defibrillation program. To be indemnified under the Good Samaritan Law, follow manufacturers guidelines. Use AEDSafetrack Program Management to document that your AED is compliment with local and state laws.